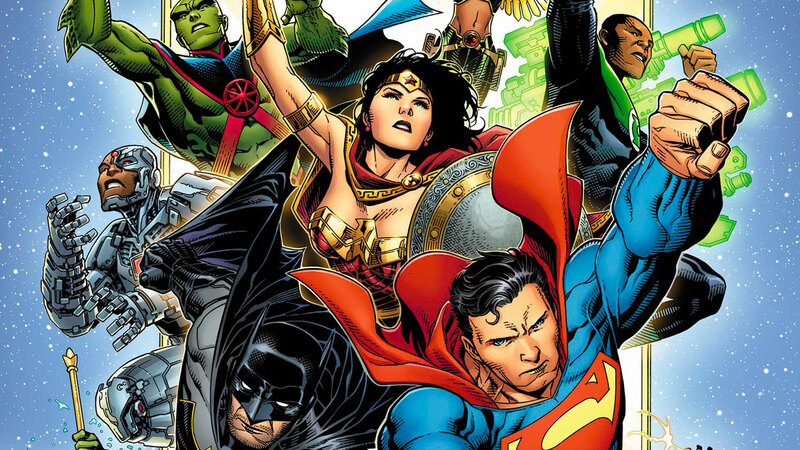 The events of METAL and NO JUSTICE continue to impact the DC Universe! As old allies reunite and new teams form, an era of NEW JUSTICE emerges, with the fate of the Multiverse hanging in the balance. It’s the dawn of a new age of TITANS! The events of METAL and NO JUSTICE have left the team in tatters, but a strange new threat has emerged to lead Nightwing to reassemble the Titans with a mix of old blood and new. A rash of metahuman power fluctuations are threatening people around the globe, and only the friends who grew up as superheroes can help those whose powers have grown out of control!